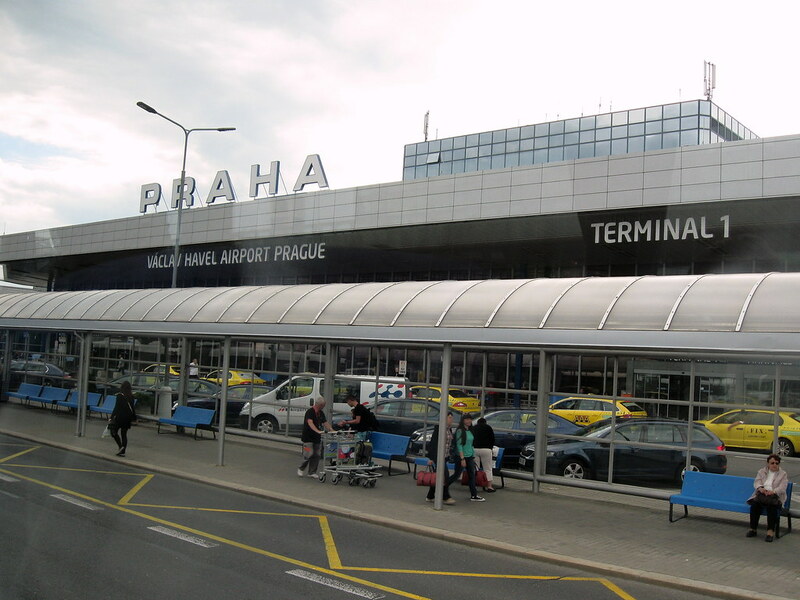 How to get from Vaclav Havel Airport Prague to the centre of Prague? 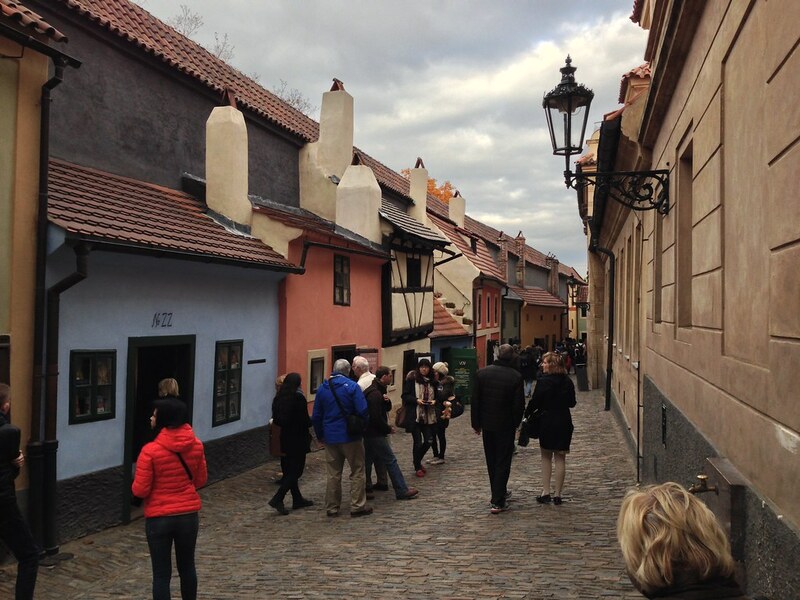 Many tourists start their friendship with Europe with Prague. Its old paved streets, great architecture and that stunning scent of old days in the air. For those who decided to visit Prague and have already purchased air tickets to arrive to Vaclav Havel Airport Prague (formerly Ruzyne airport, after the name of the district) we have prepared a useful article: how to get to the city centre by public transport and taxi. You won’t be able to get from the airport to the historical centre called Old Town since the traffic is restricted there for all types of transport. Still, you can reach the hotel or tube station by bus, express shuttle, group transfer or taxi. The bus will bring you to Prague in 50 minutes (ticket price is €1.2). Official Airport Express going from Vaclav Havel Airport will take 45 minutes and cost €2 for reaching the city centre; group shuttle needs 50 minutes (€5.5). 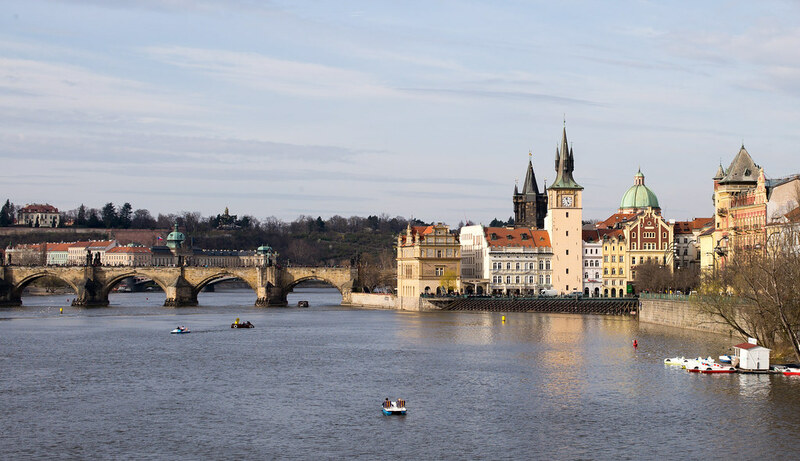 There is 18-20 kilometers between the airport and Prague, but the time spent depends on the road you choose. By the way, Prague taxi is considered to be one of the cheapest in Europe: for €30 you will get to the hotel or any tourist place in 30 minutes (no waiting). 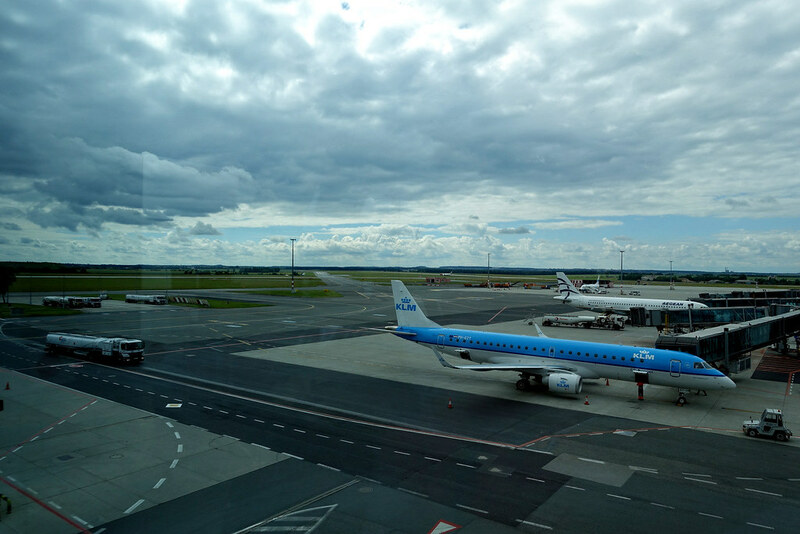 Tips: how to choose transport from Vaclav Havel Airport? Please note that in Prague you can’t pay in euros for public transport service. Drivers of buses and Airport Express only accept local currency – crowns (CZK). Yet taxis and transfer booked in advance will be fine with euros. If you are an experienced traveler, you can easily opt for city buses. Remember that they are not equipped with special platforms for disabled travelers. Buses equipped for tourists with disabilities only work on weekdays on particular routes. Families with children will better go by Airport Express or taxi. It’s a fast way to reach the city centre and is not so tiring for children. 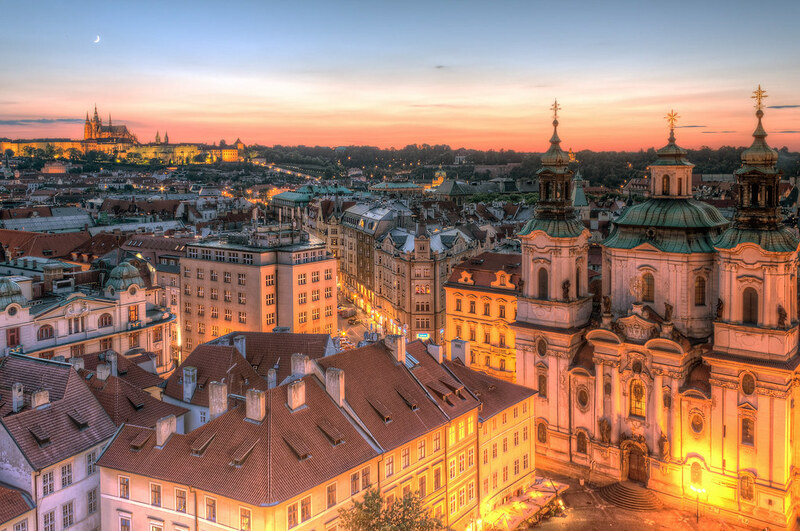 In the night only taxi and transfer services are available in Prague.